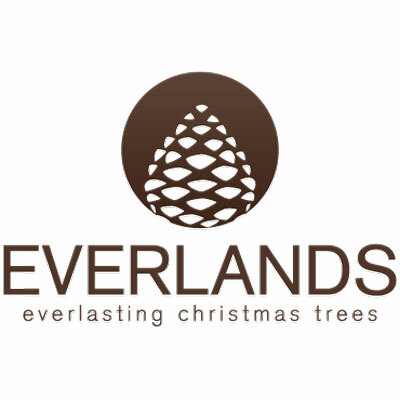 Kaemingk Everlands Christmas Tree Storage Bag designed to fit most artificial Christmas trees up-to 210cm 7ft in size, with main zip and strong carrying handles. 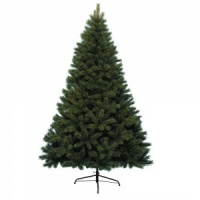 Made from durable non-woven green fabric which is both tear resistant and easily washable. 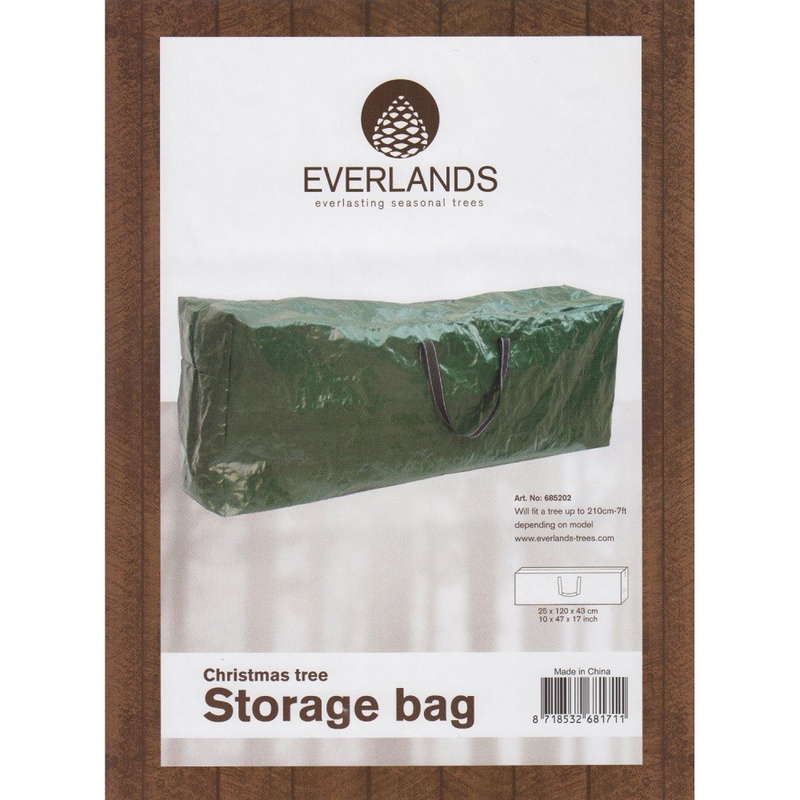 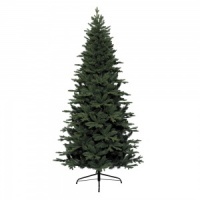 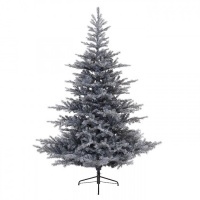 Christmas tree bag sized specifically to be easily moved in and out of any loft hatch.